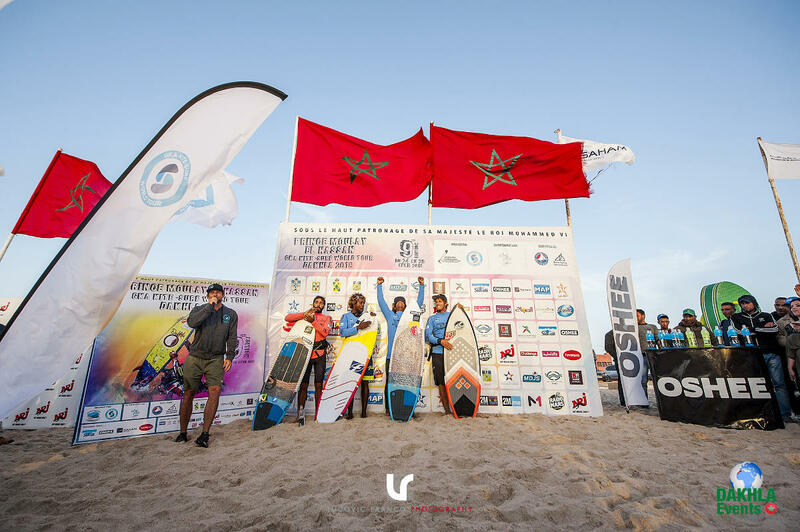 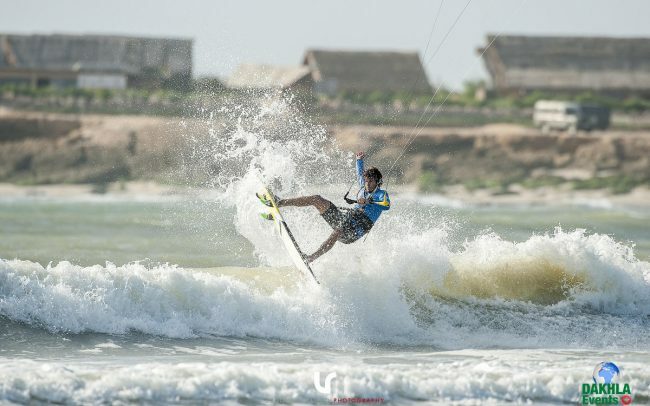 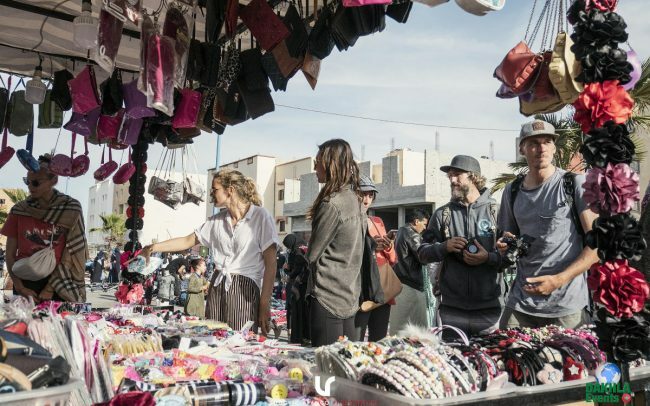 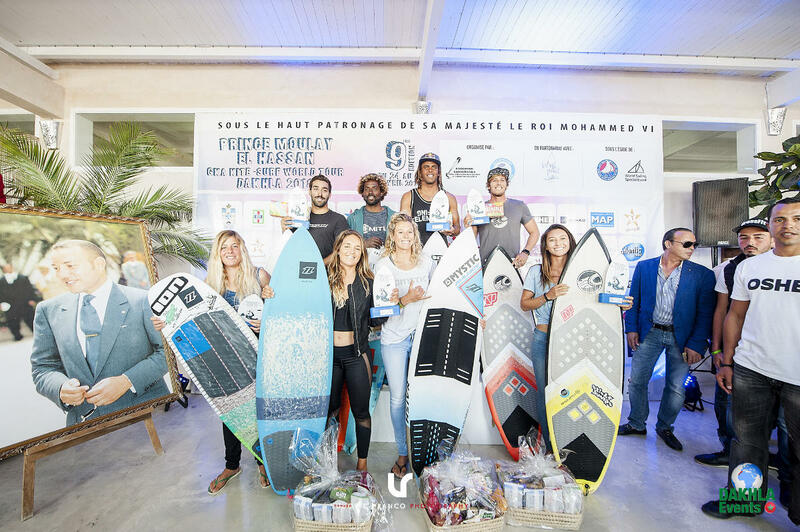 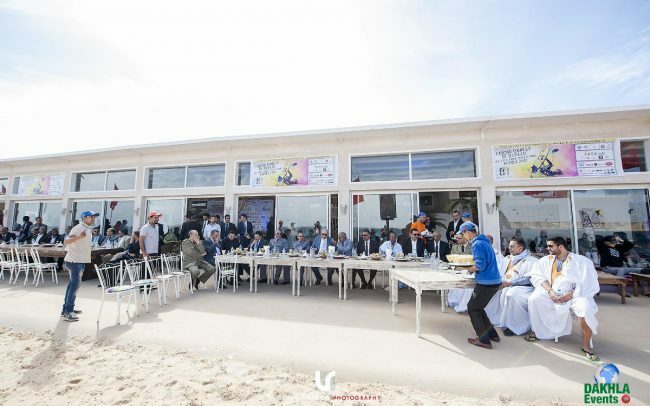 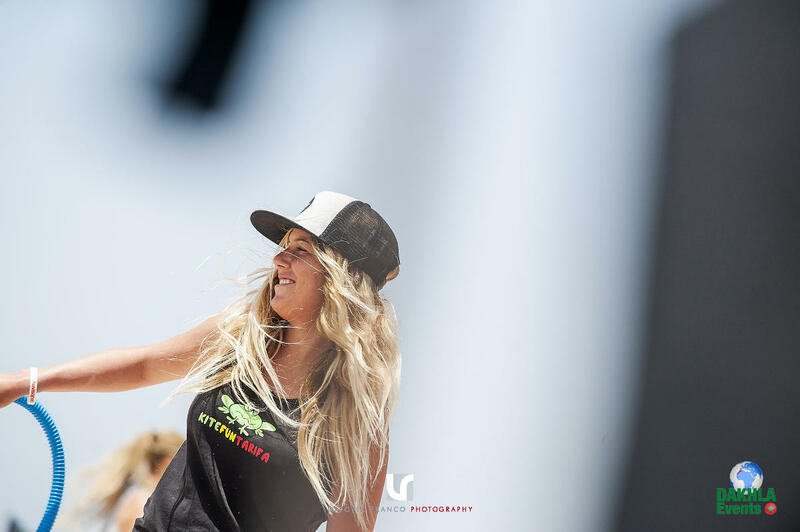 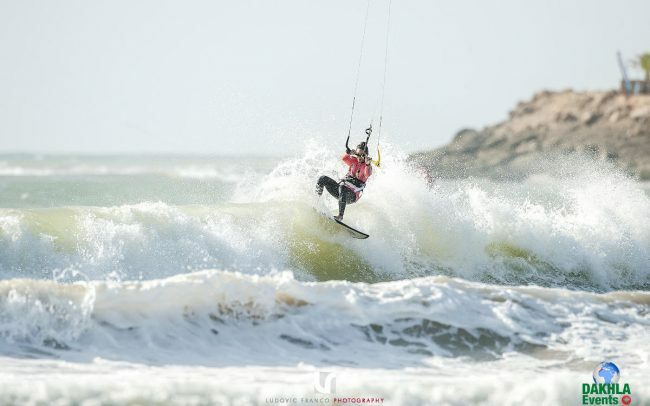 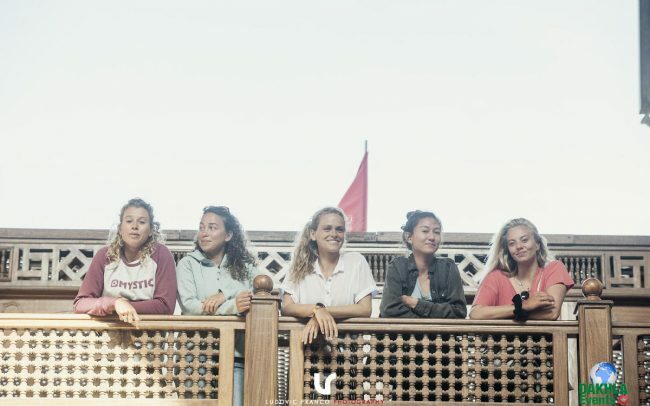 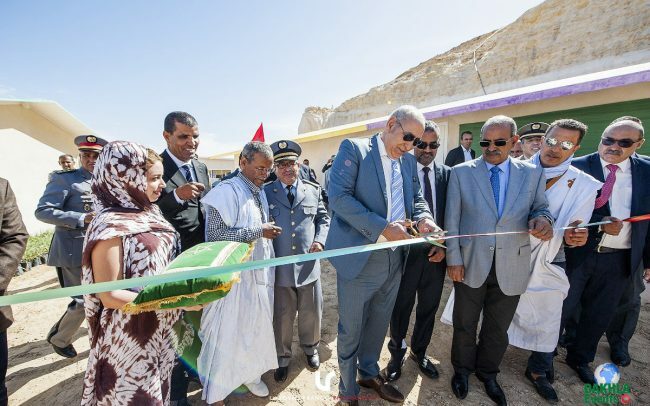 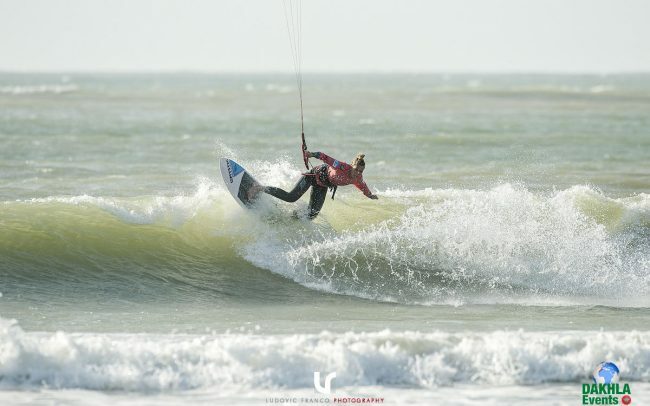 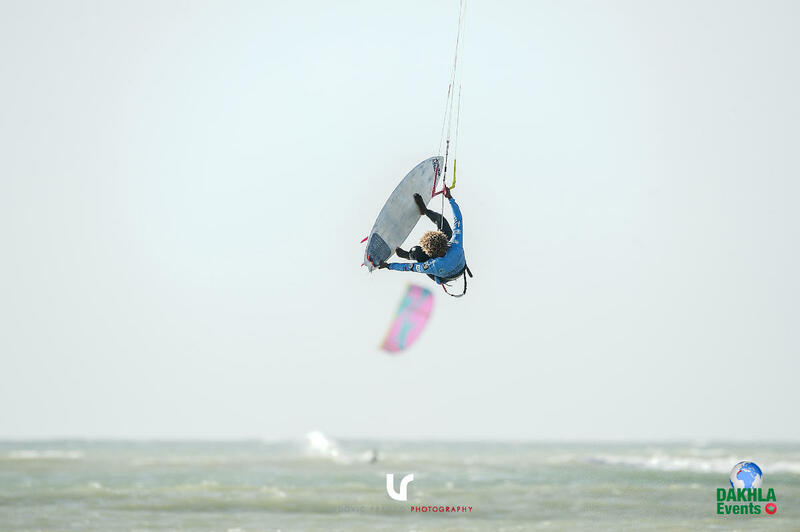 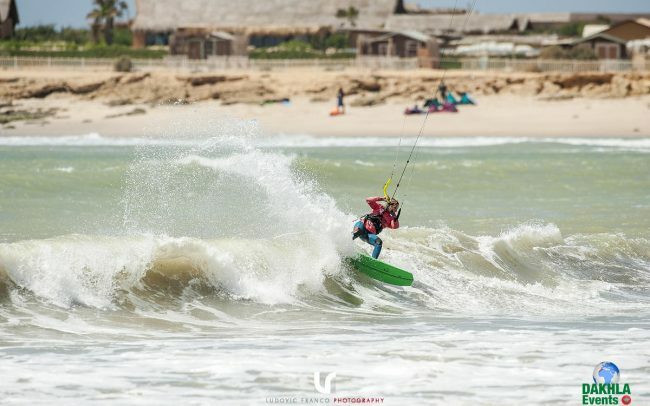 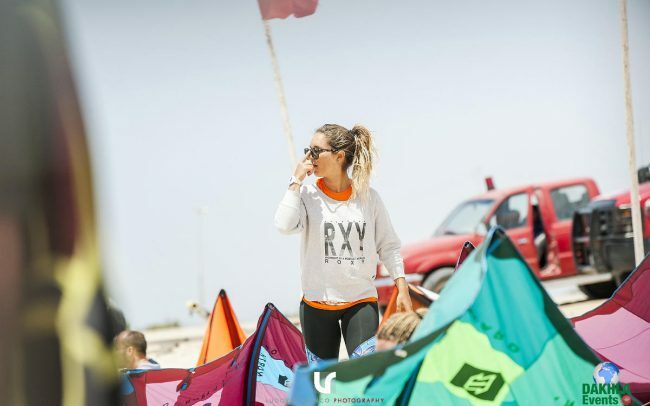 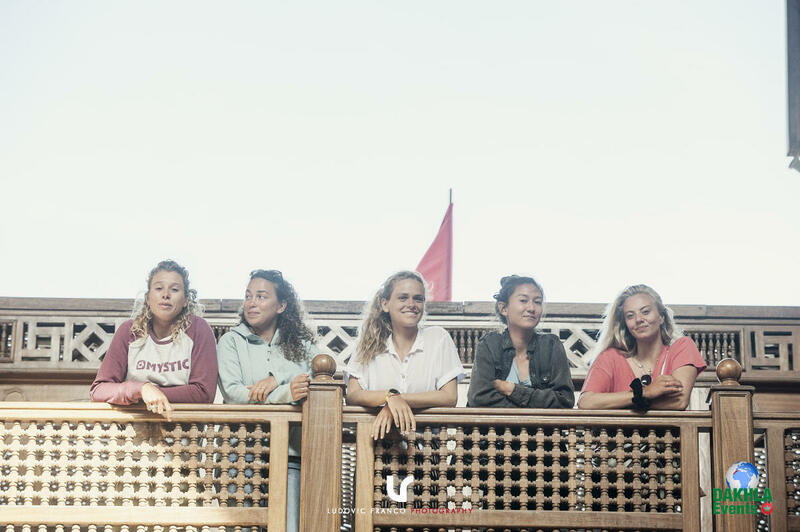 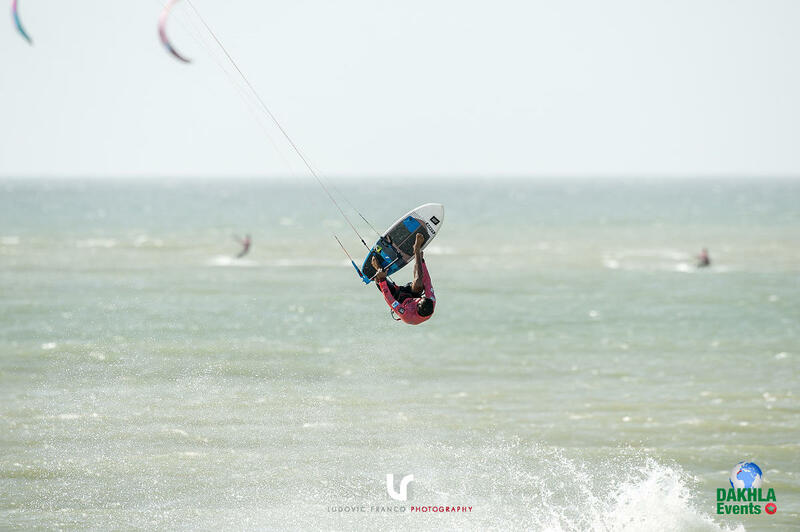 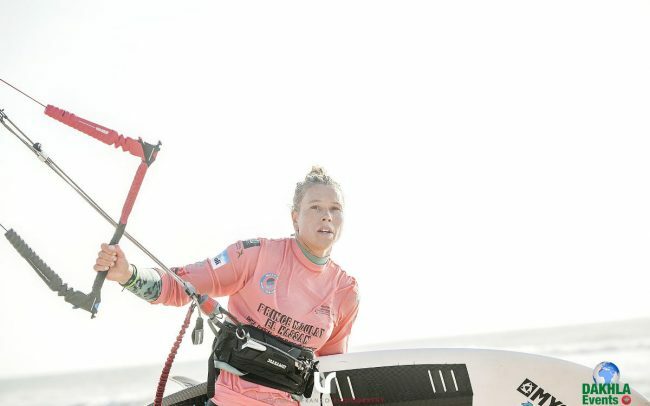 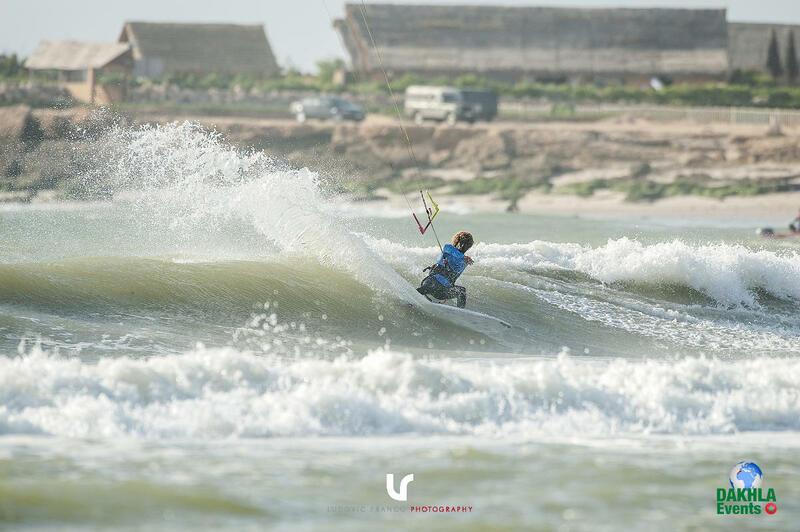 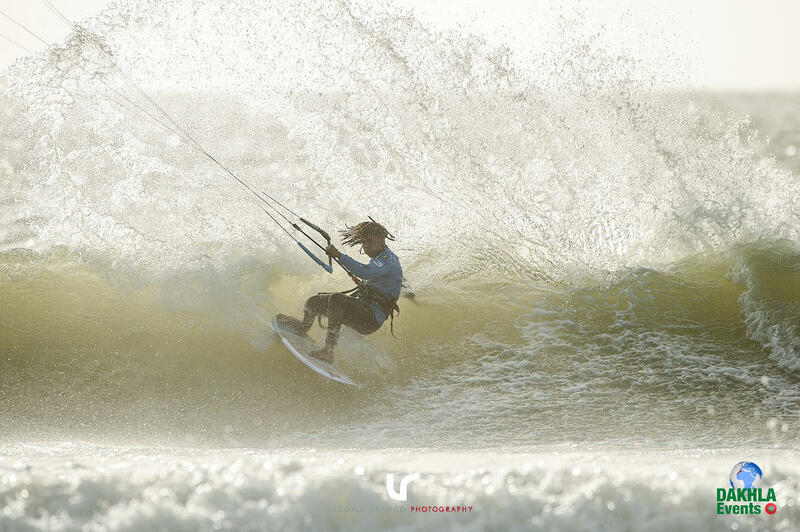 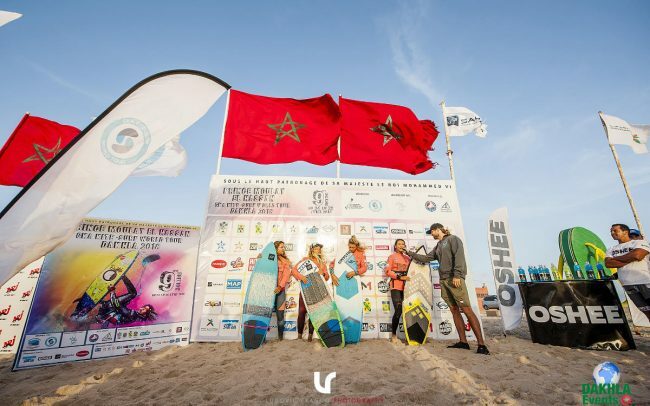 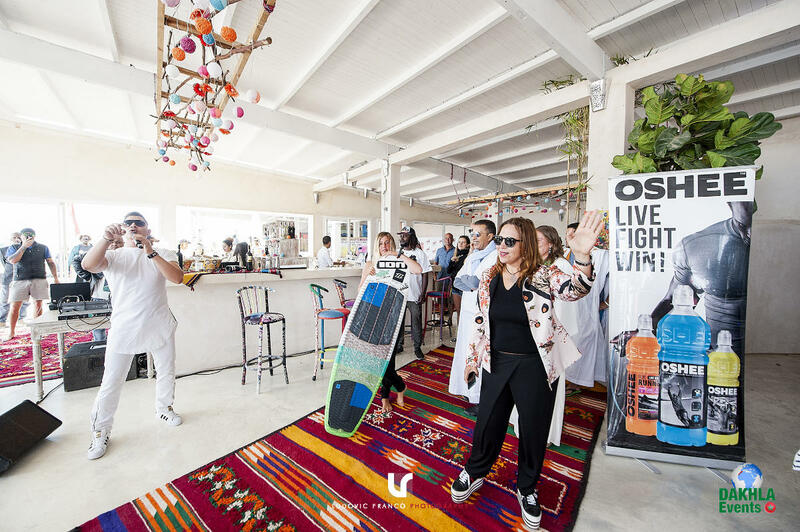 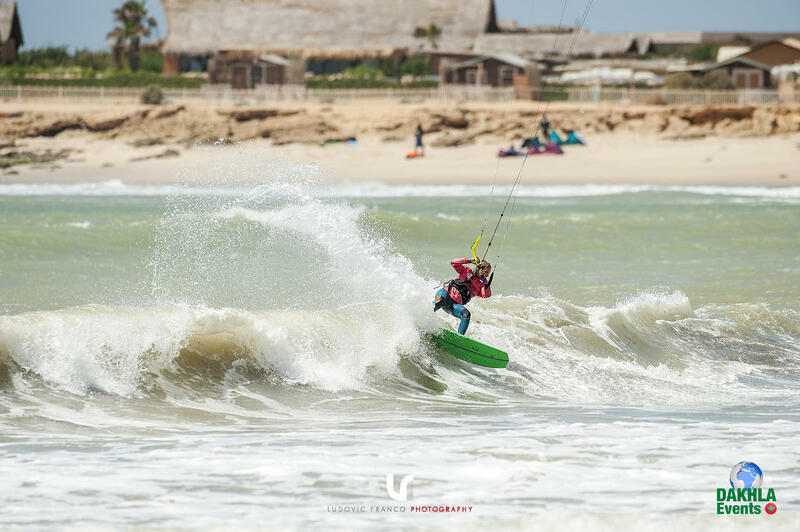 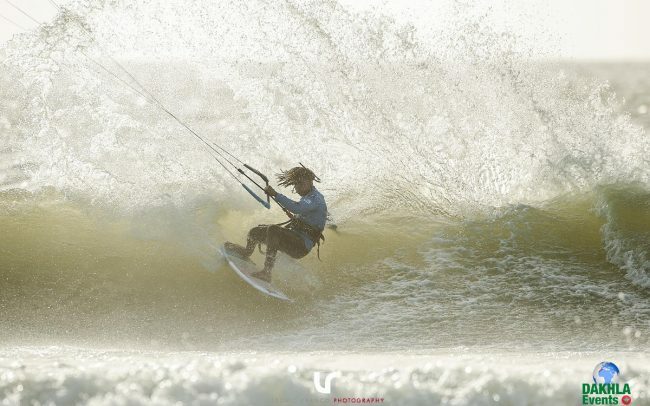 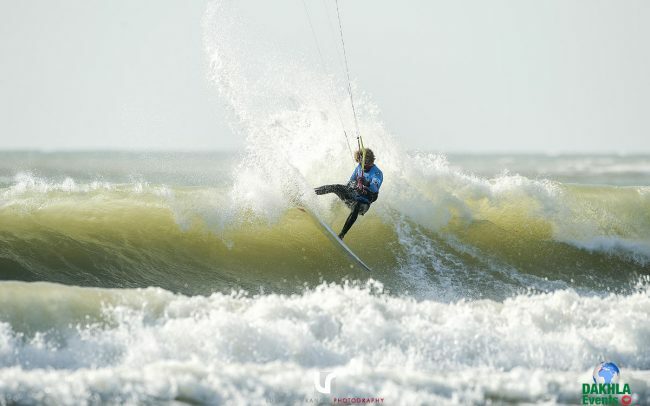 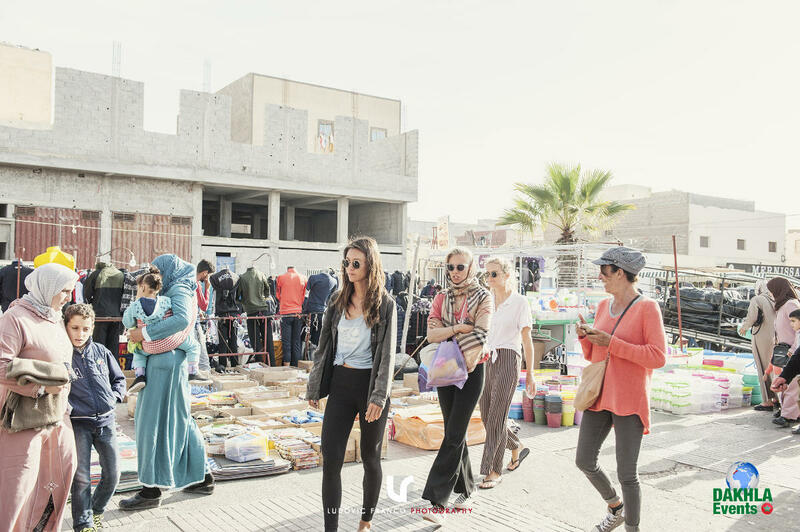 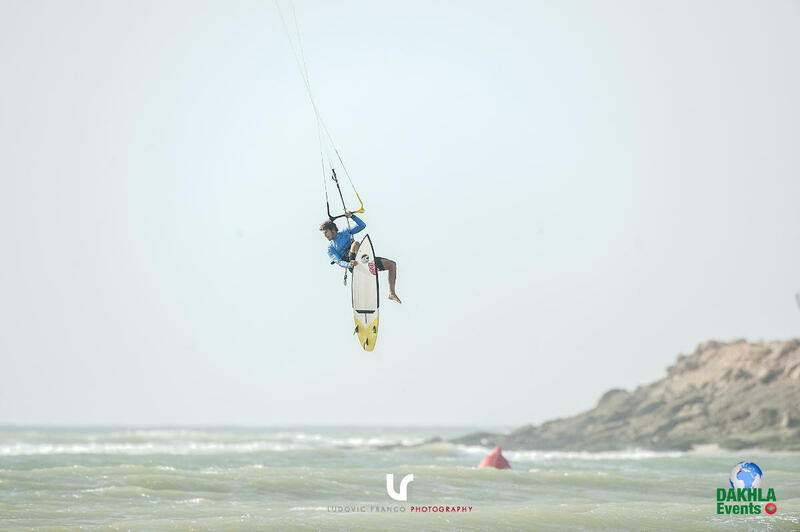 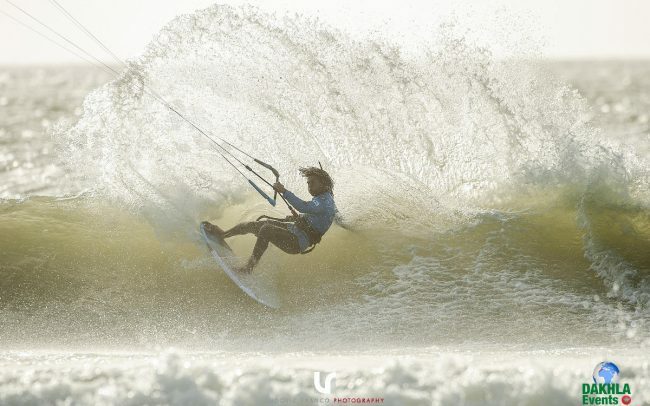 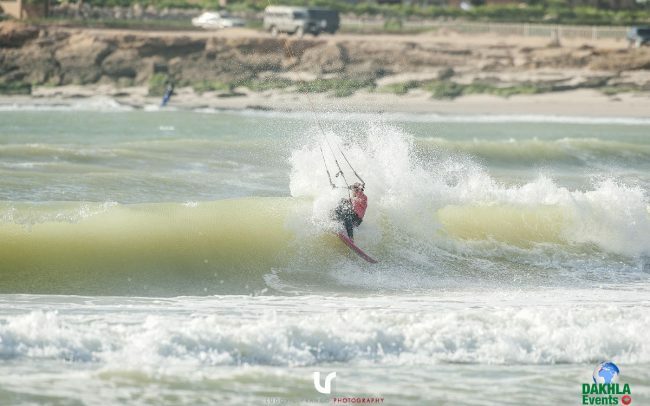 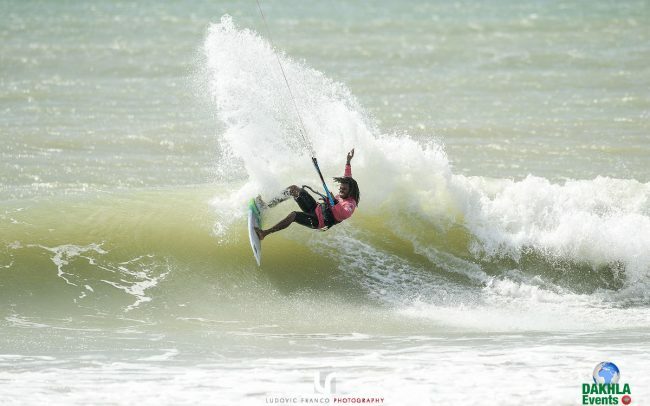 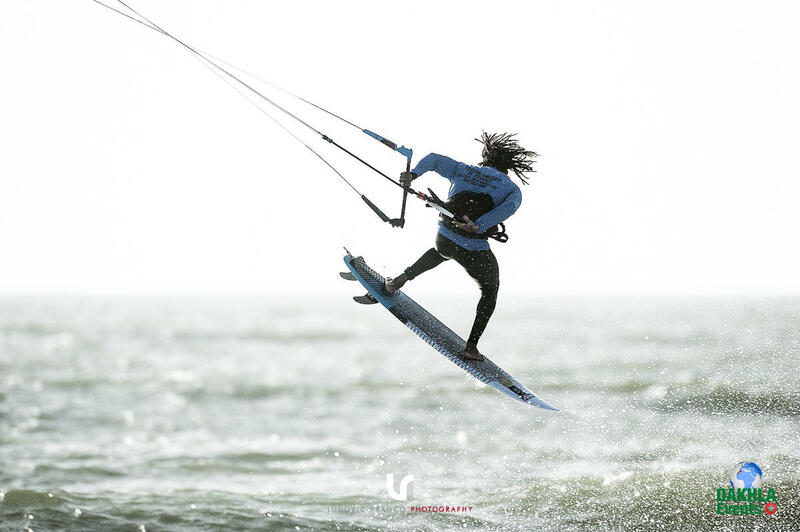 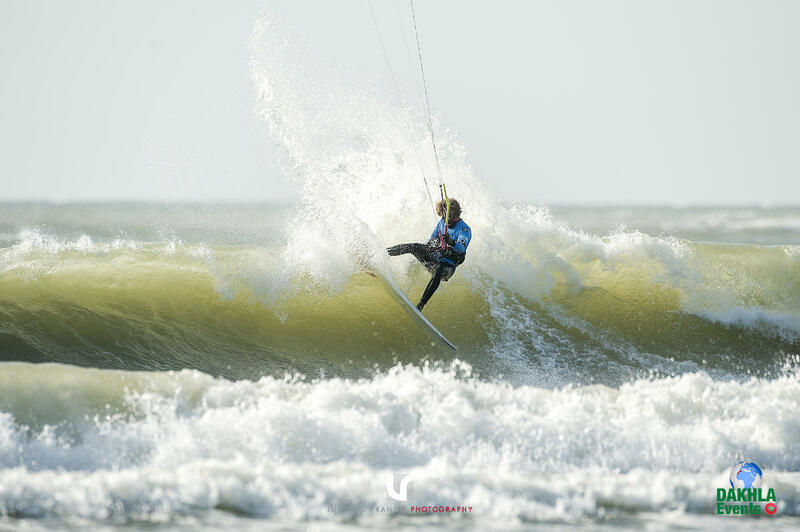 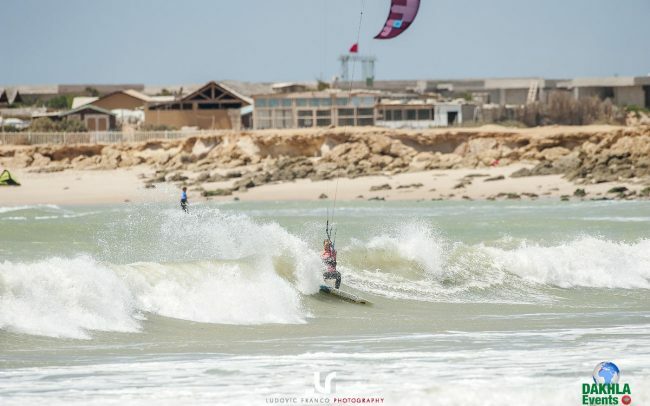 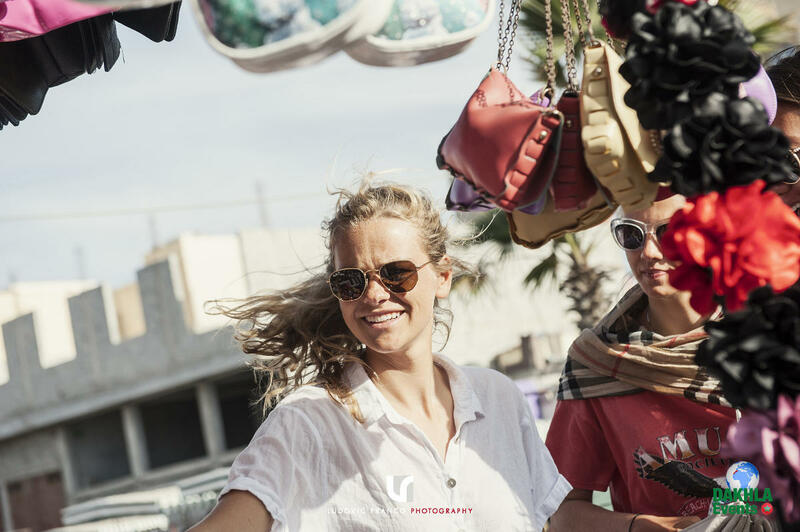 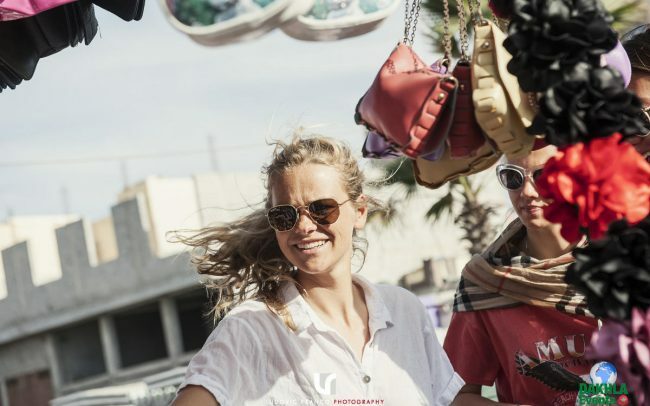 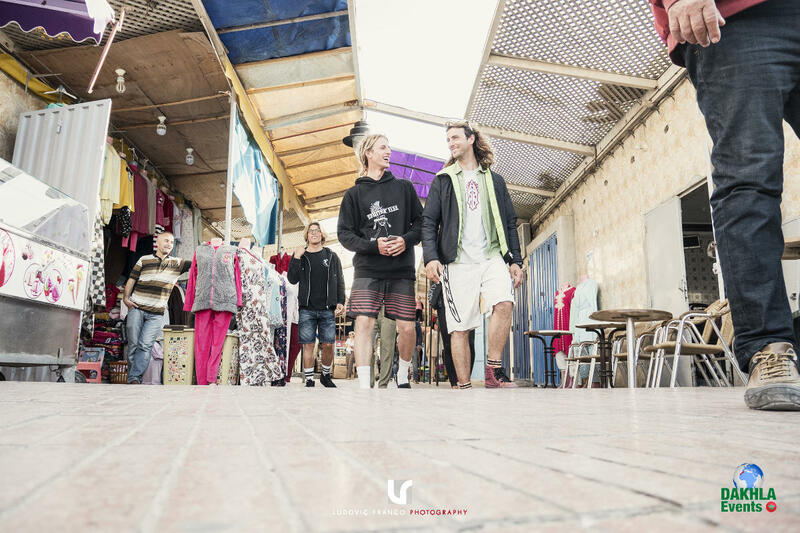 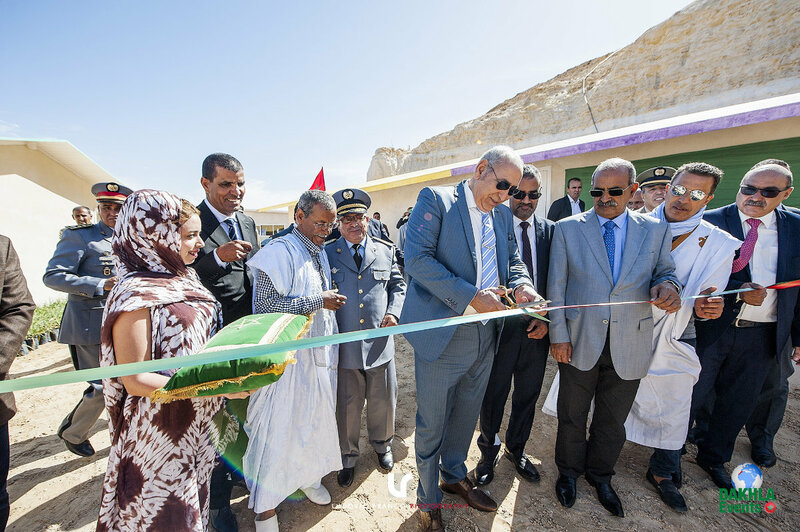 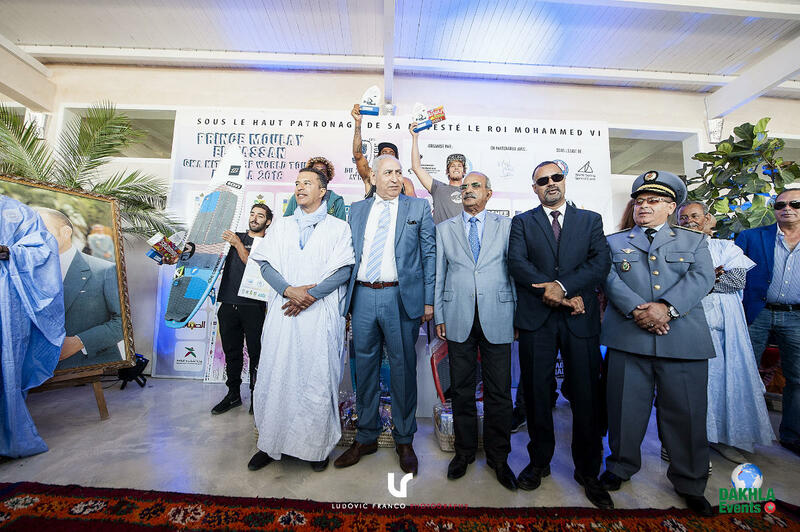 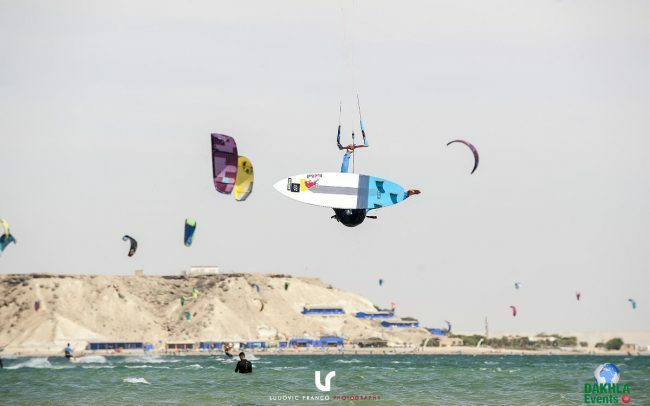 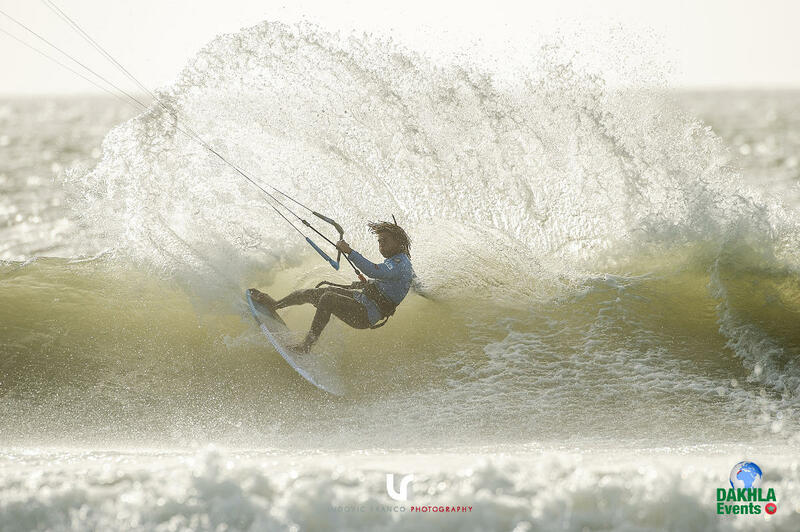 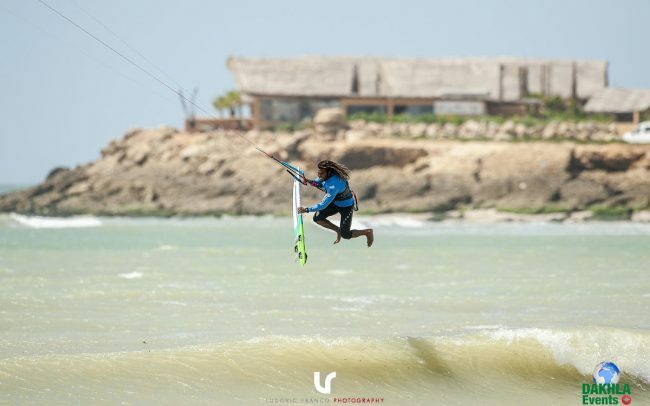 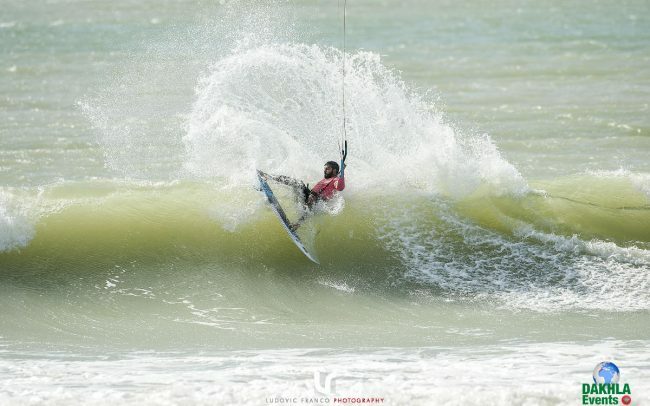 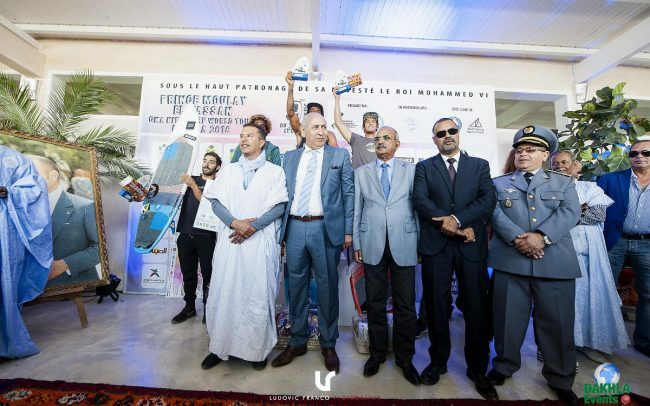 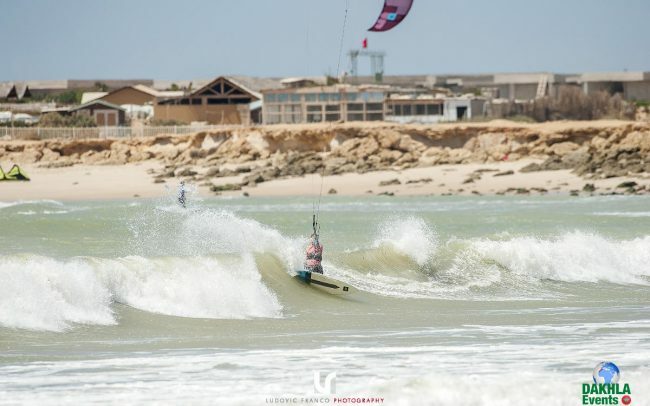 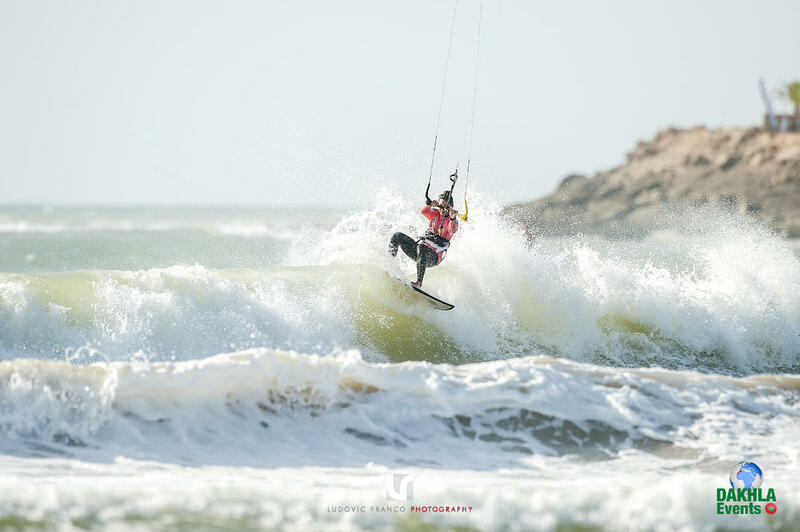 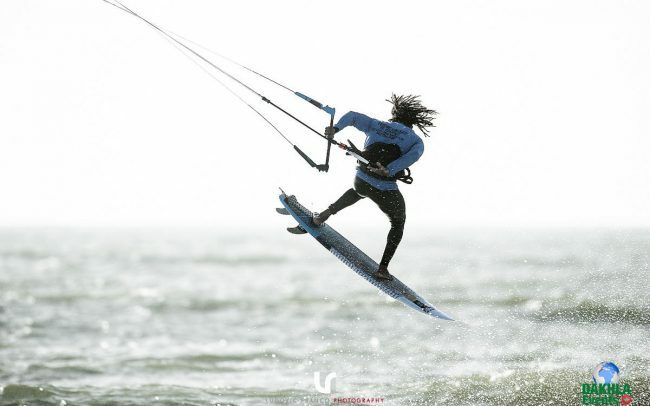 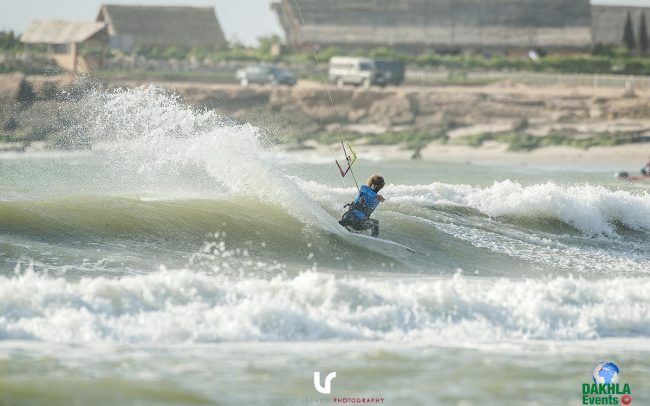 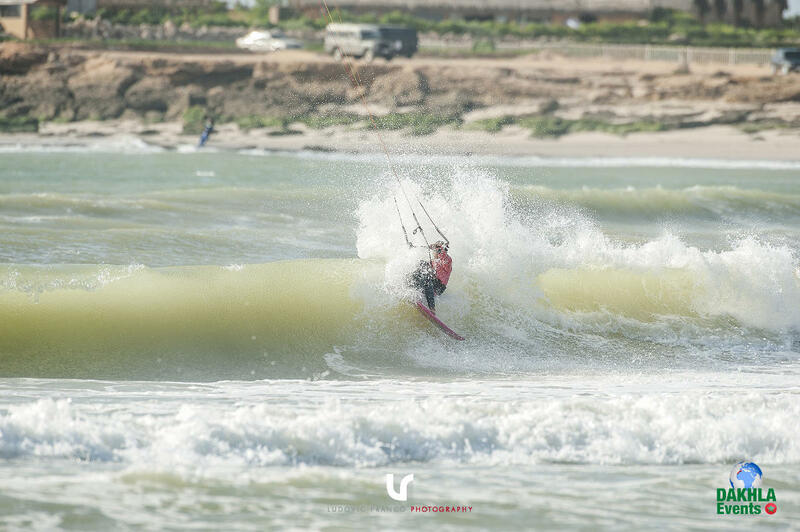 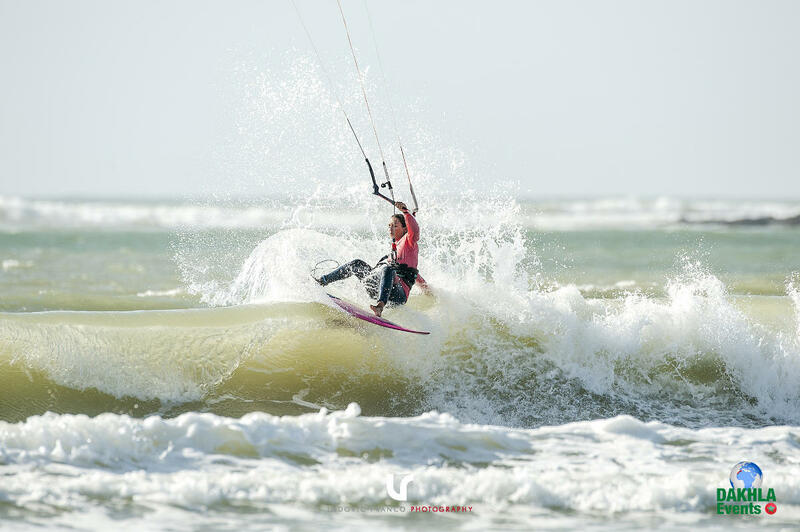 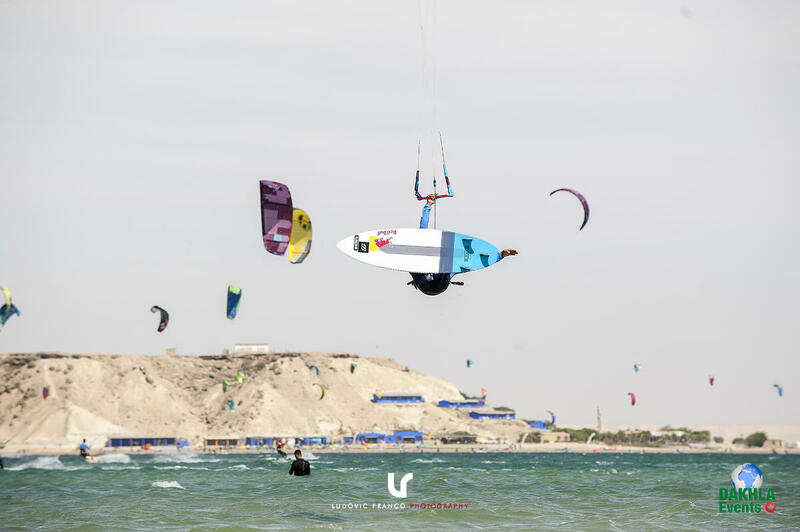 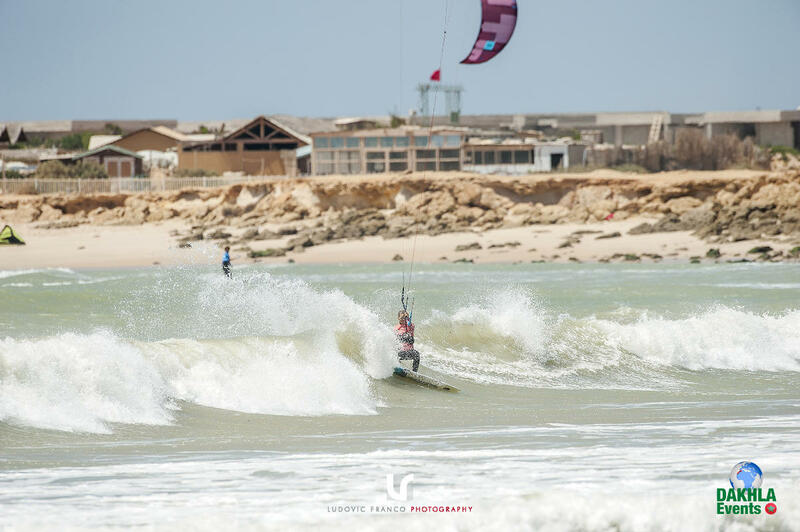 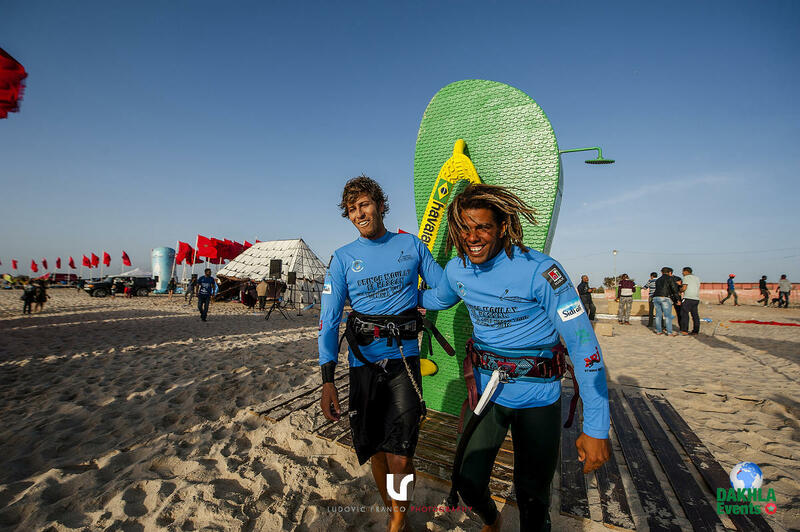 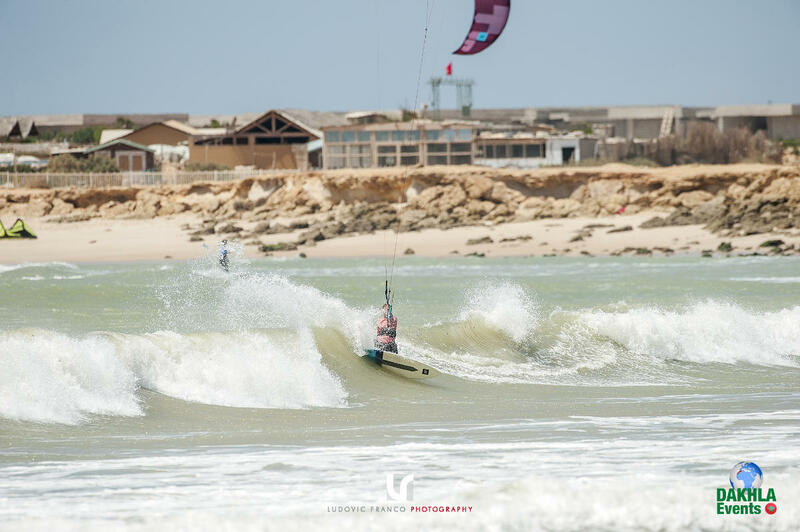 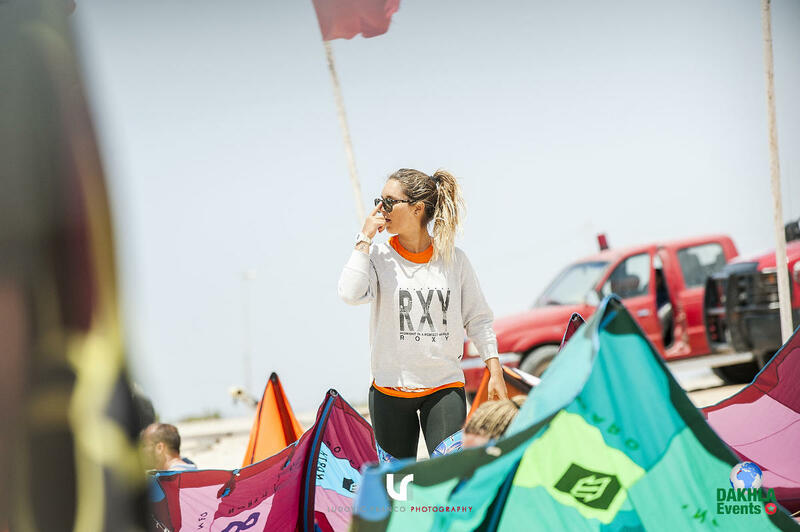 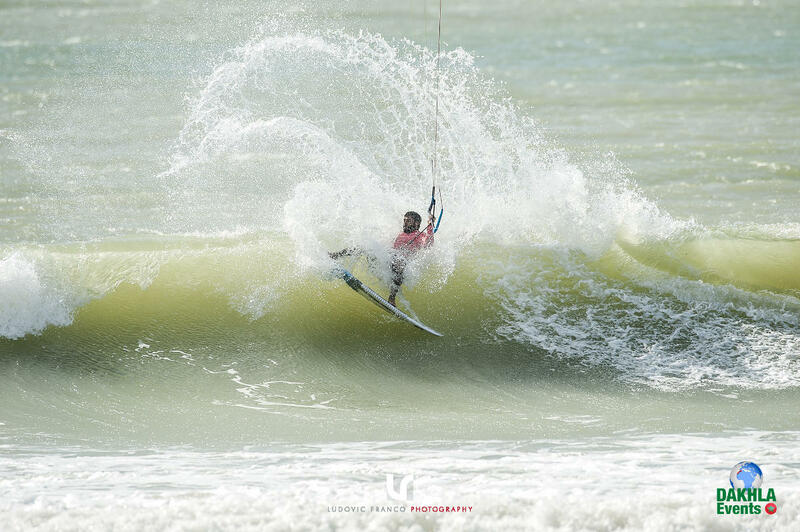 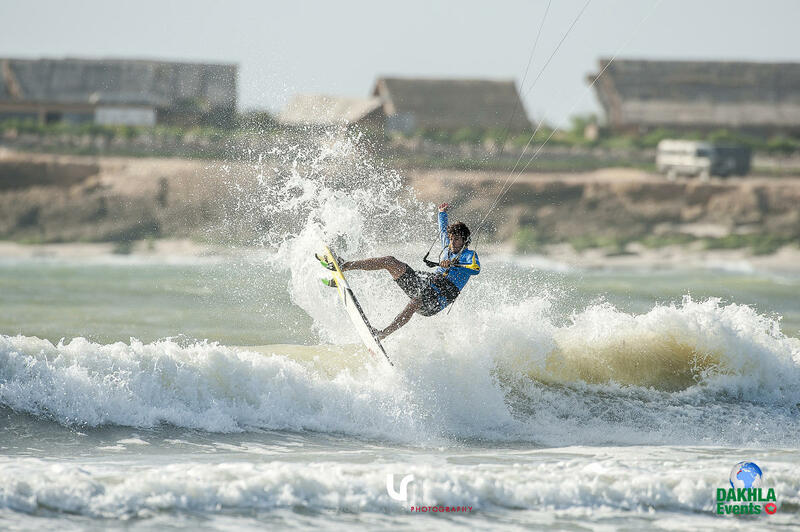 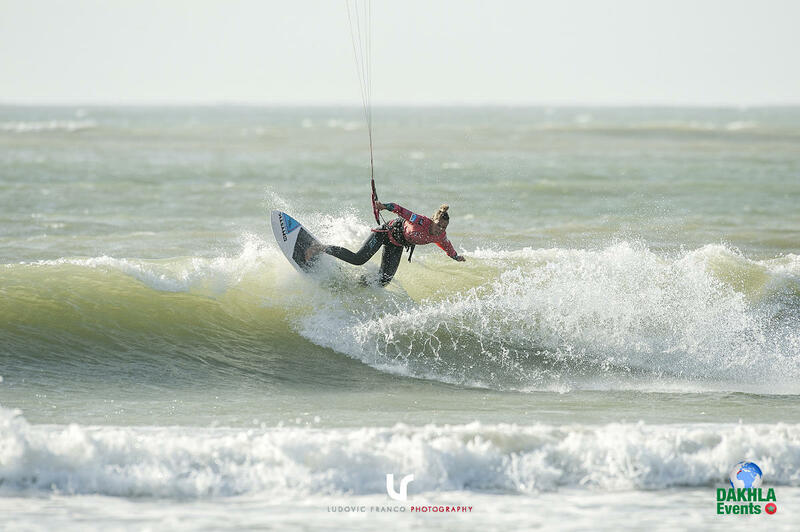 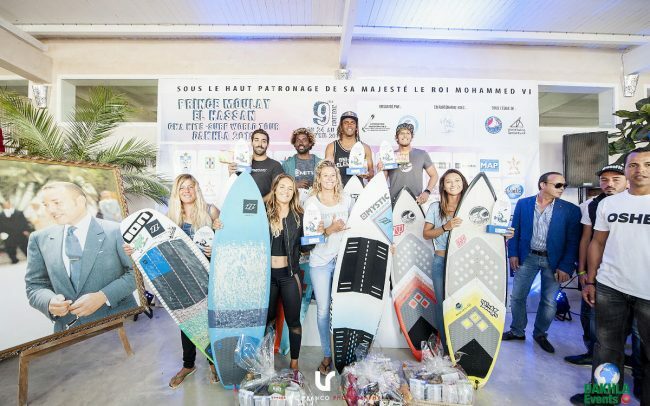 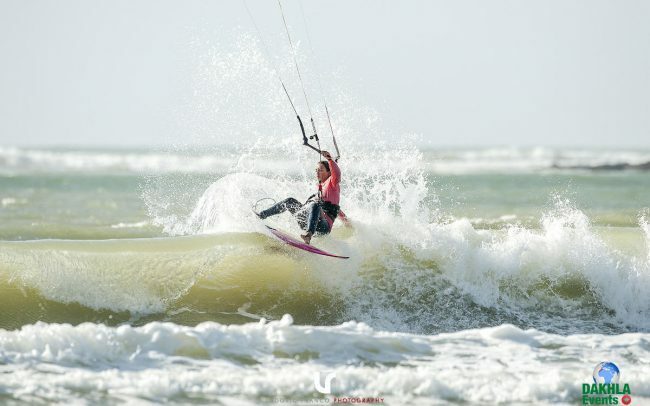 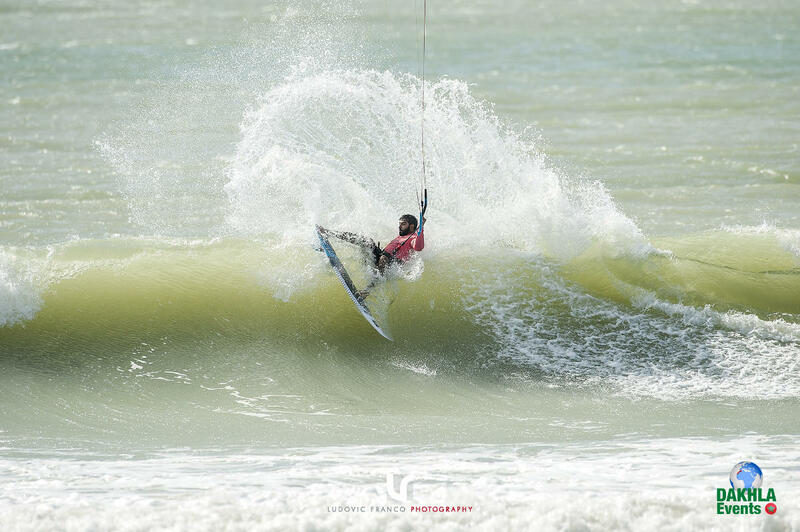 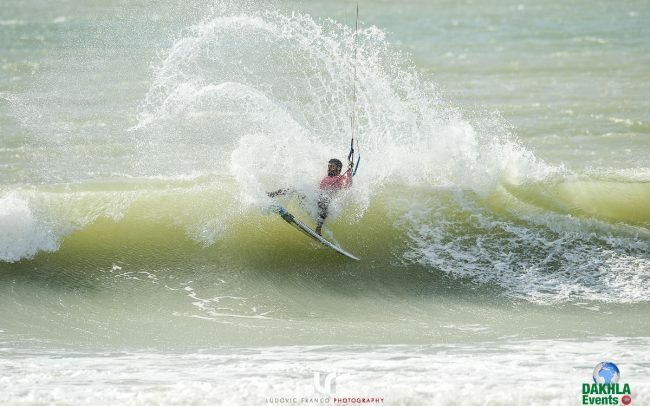 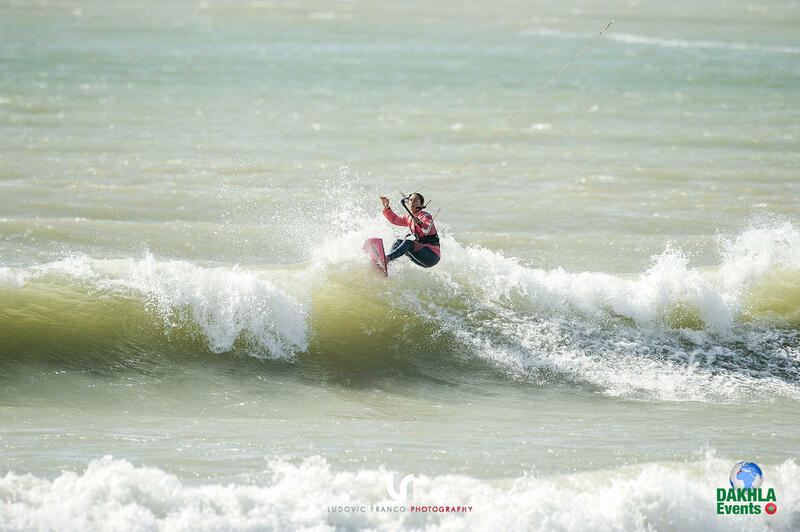 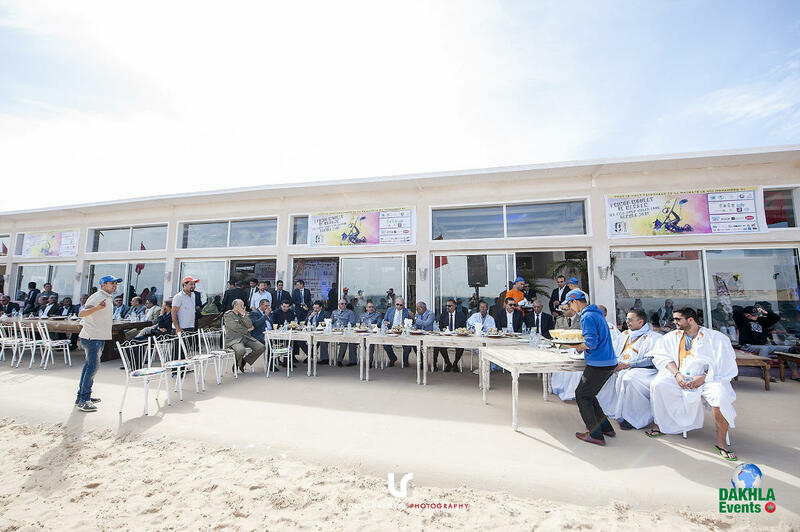 The GKA Kite-Surf World Tour riders rolled into Dakhla on the eve of the second tour stop of 2018. A core contingent of riders has been in situ tuning in to the conditions and preparing for this event that will see Airton Cozzolino and Moona Whyte taking on all comers as they battle to defend their overall tour leads. 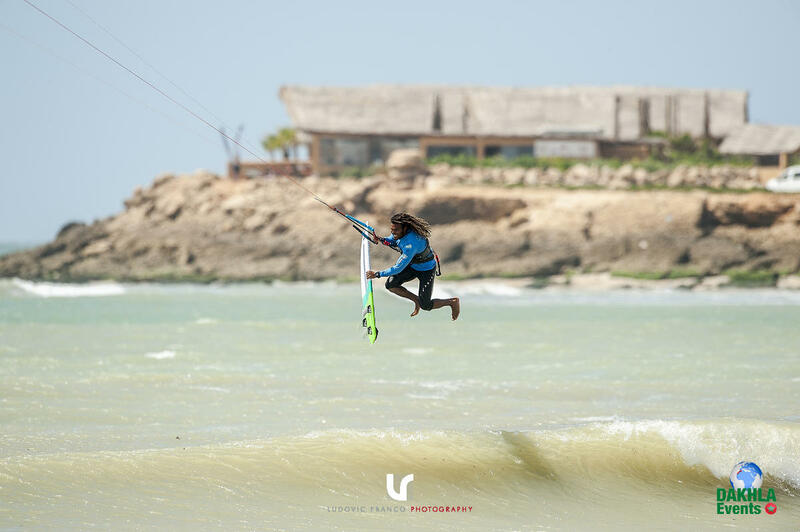 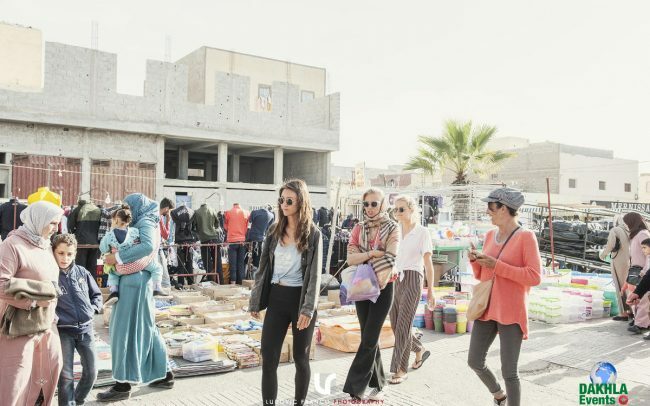 In the registration at the Westpoint Dakhla Hotel were 48 riders registered for the event, 34 men and 14 women signed their names on the dotted line, making this the most well attended GKA event yet in Dakhla with the biggest field of female competitors ever at a GKA KSWT competition!